BBC Marketing & Audiences are looking for a Marketing Executive who is passionate about BBC Four content to oversee campaigns and help us deliver our key business objective – reinventing the BBC for a new generation. This is a six month fixed-term contract based in London. 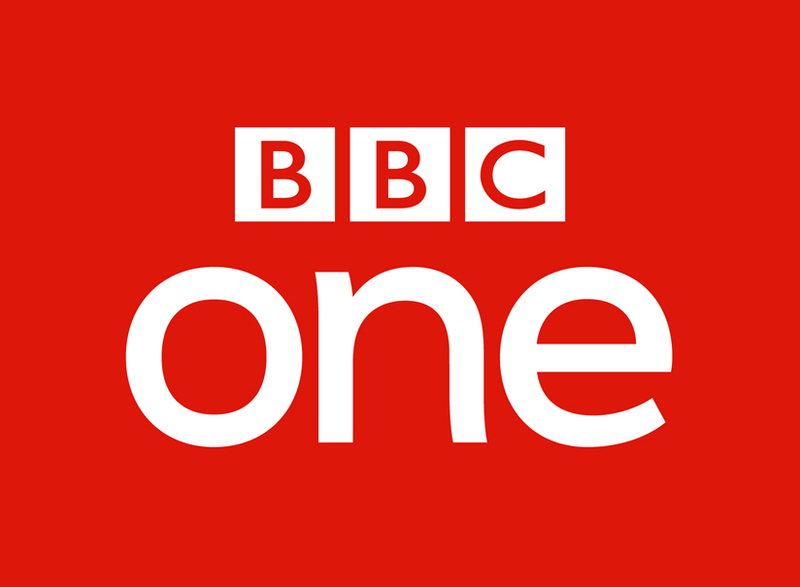 The BBC’s Marketing and Audiences (M&A) team help to shape new products, commissioning strategies and editorial propositions informed by audience insight – which are then communicated to our audiences through compelling brand strategies, campaigns and audience engagement. In this role, you will work closely with the BBC Four marketing manager but with the autonomy to develop and deliver multi-media marketing campaigns across a variety of genres from international drama, factual content, arts and music. As part of the wider team, there will also be the opportunity to develop and deliver BBC Two marketing campaigns. Working closely with the Audiences, Social Media, Media Planning, Communications and Creative teams, you will use your experience and expertise to turn insights into action. 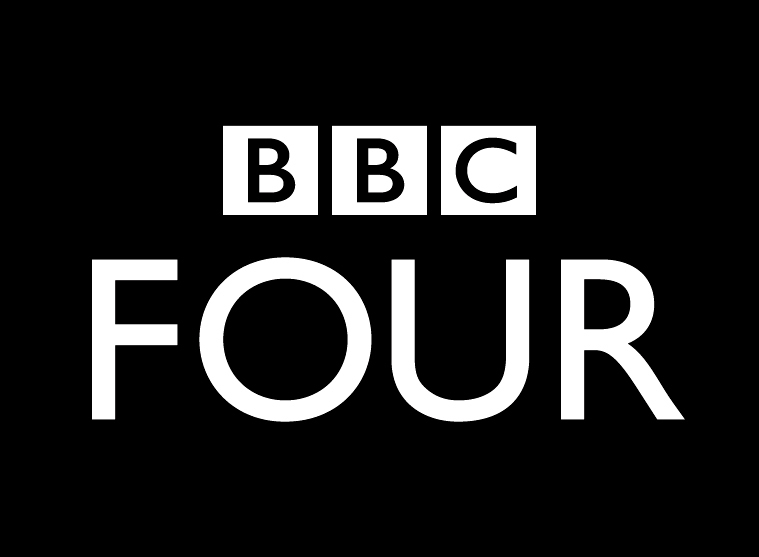 You will create campaigns that will define and reaffirm BBC Four’s role in the brand portfolio, bringing our identity to life by creating coherent, innovative, stand out campaigns that engages and motivates audiences. You will work collaboratively with these teams to ensure content is distributed through the most effective media channels and monitored and evaluated appropriately. You will work closely with senior stakeholders (channel and editorial) to deliver channel objectives - it is therefore essential to build strong stakeholder relationships in this role. Driving collaboration across organisational boundaries. Working with in-house creative and third party digital and media agencies. Budget management and ensuring the efficient use of resources. Analytical approach, able to critically evaluate ideas and information. Effective written and verbal communication, with good presentation skills. Ability to meet and set targets and deadlines whilst managing a wide range of concurrent activities.